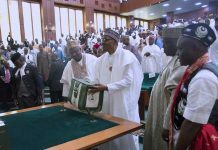 OrderPaperToday – The Senate today suspended its conventional procedure to allow for the first and second reading of the National Minimum Wage Bill 2019 the same day it was forwarded by the President. By rules of the Senate (order 79), first and second reading of a bill occurs on different days but the Senate Leader Ahmed, moved for the suspension of that order to allow for first and second reading today. 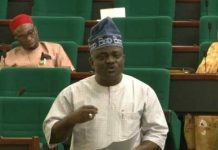 Leading the debate on the bill after the first reading, Lawan congratulated the Federal Government, the governors, and other stakeholders for coming up with the proposed N27,000 minimum wage. According to him, “this bill was worked on by this administration and all the state governments irrespective of their political parties. This bill is so critical because government at all levels require the civil service for the implementation of its policies. 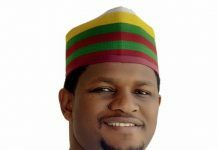 Also speaking, Senator Barau Jibrin (APC, Kano) showered praises on President Muhammadu Buhari for the new national minimum wage proposal. 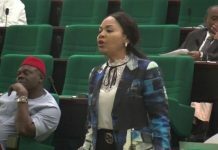 However, other Senators who spoke were critical of the minimum wage proposal, stressed that it was still meagre as the country could afford better payment. Some lawmakers also dismissed the notion that state Governors would struggle to pay the new national minimum wage. Senator Shehu Sani (PRP, Kaduna) specifically urged that the minimum wage be pushed up t N30,000 across board. 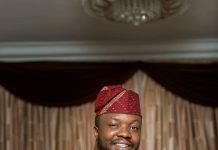 Similarly, Senator Sam Anyanwu (PDP, Imo) in his contribution observed that the newly proposed national minimum wage is nothing to smile about. 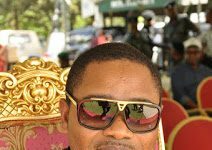 Speaking further, he compared the N27,000 minimum wage to what is obtainable in the United States of America for petty jobs. 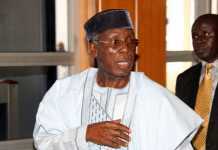 His words: “When the leader said this is the good thing the APC has brought, APC has brought nothing. This is not what people expected from them. This is a decision of all the state governments and it is nothing to smile about. Anyanwu added that: “A nanny from Imo to America is being paid $5 per hour and she will work for an average of 8 hours per day, which is $40 in 8 hours. If you calculate it, it is about N14,400 within 8 hours for a nanny that did not go to school not to talk of a civil servant that has put in years, went to school and you want them to clap hand, I don’t think this is manner from heaven. Other Senators who criticised the N27,000 minimum wage include Senators Biodun Olujimi (PDP, Ekiti), Senator Umaru Kurfi (APC, Katsina) and Barnabas Gemade (SDP, Benue). 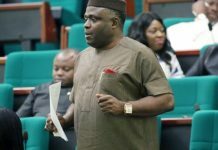 Senator Emmanuel Paulker (PDP, Bayelsa) in his contribution called on the governments to carry pensioners along while Senator Andrew Uchendu (APC, Rivers) called for a formula that will automatically adjust the minimum wage periodically based on inflation and other economic indices. In his remarks, presiding officer for the day and Deputy Senate President, Ike Ekweremadu, clarified that the proposed minimum is N27,000 across board contrary to media reports that federal workers will earn N30,000 and N27,000 for state workers. 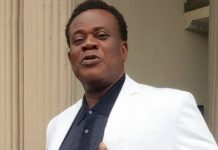 He also criticised a provision in the bill that excludes organizations with less than 25 employees from paying the new national minimum wage. “The other issue of concern to me is the exemption of organisations employing less than 25 people. So, if that scales through, and I hope it does not, then it means that many of our workers will be outside the minimum wage bracket including domestic servants. In many other countries, minimum wage applies across board whether you are employing one person or one million people. “Another issue is the ability of states to pay. 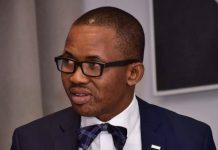 They (states) may have to make sacrifices in some areas including cutting the overheads (cost), stepping up the internally generated revenues, making more efforts in collecting collectable taxes and not imposing more taxes. There must be a conscious effort to bridge the gap between the rich and the poor,” he stated. 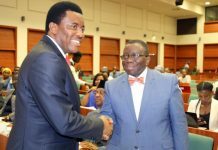 Following its second reading, the Senate set up an ad-hoc Committee to carry out further legislative action on the bill and report back in two weeks. 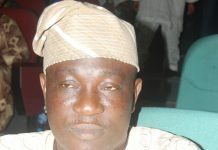 The Chairman of the Ad-hoc Committee is Senator Olusola Adeyeye (APC, Osun). 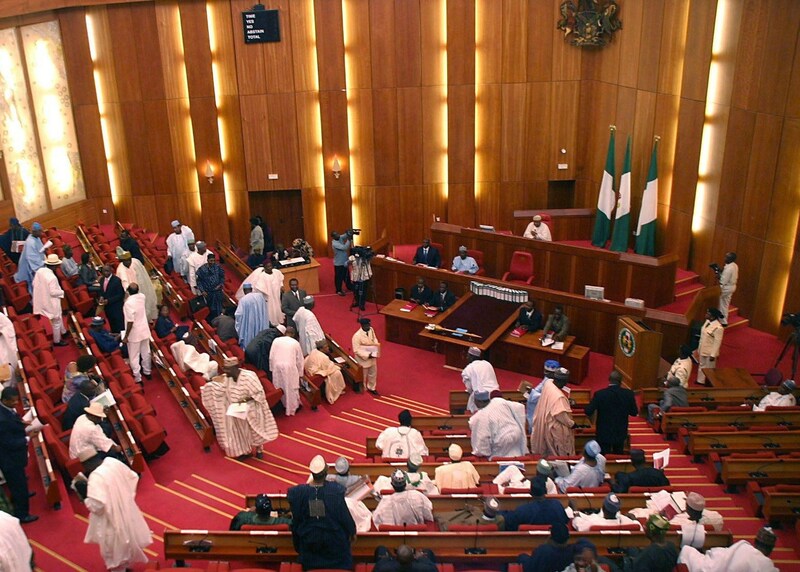 The members are: Senator Abu Ibrahim (representing the Senate Committee on Labour), Senator Shehu Sani (representing the North West), Senator Sam Egwu (representing the South East), Senator Suleiman Adokwe (representing the North Central), Senator Francis Alimikhena (representing the South South), Senator Solomon Adeola (representing the South West), and Senator Binta Masi Garba (representing the North East).